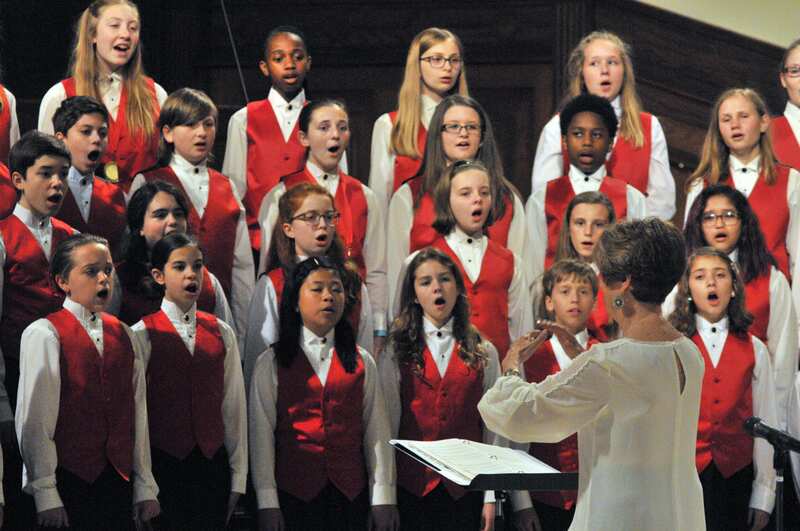 The mission of the Nashville Children’s Choir program is to enrich the lives of choristers, their families, and the community through the rehearsal and performance of quality choral literature. 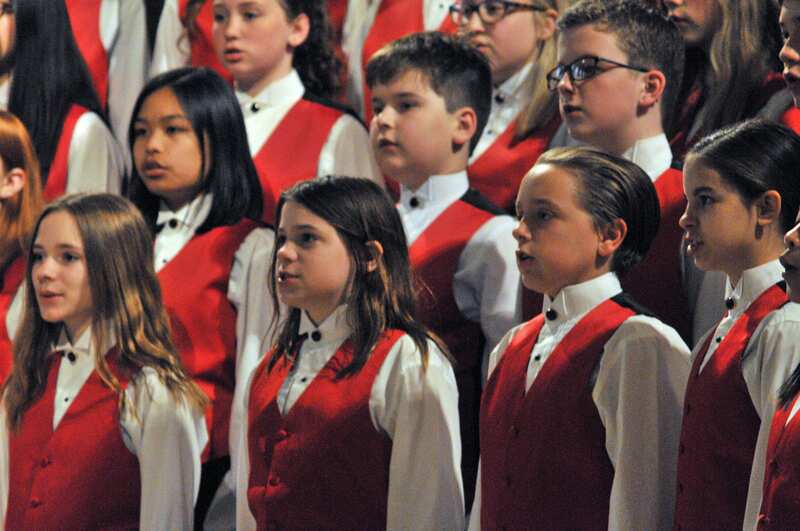 A regional choir program for young singers, the Nashville Children’s Choir Program (NCC) is committed to the rehearsal and performance of quality choral music in a positive and affirming setting. 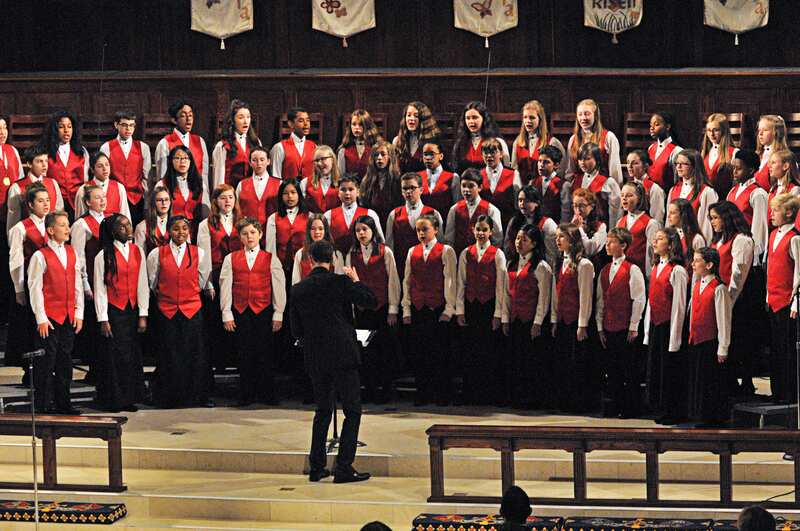 The choirs are in residence at Belmont University and are part of the Belmont Academy, a pre-college music program. 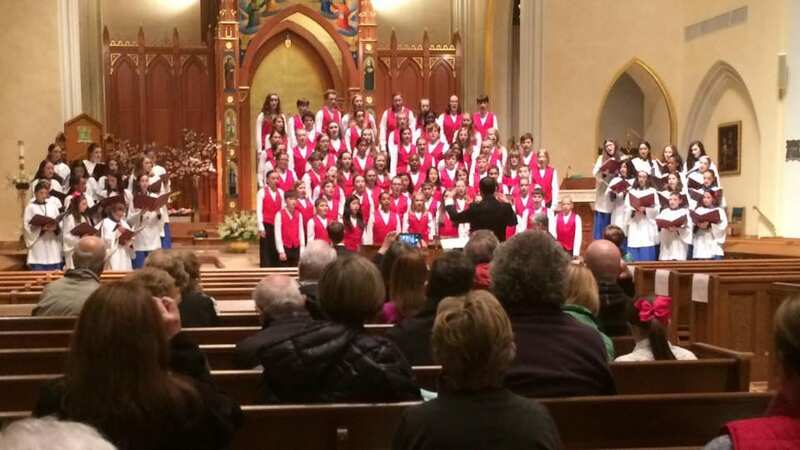 The NCC Program includes three sequenced choirs for choristers in grades 3 through 8 (the Preparatory Choir, the Concert Choir, the Touring Choir) and the Nashville Youth Choir (grades 9-12). 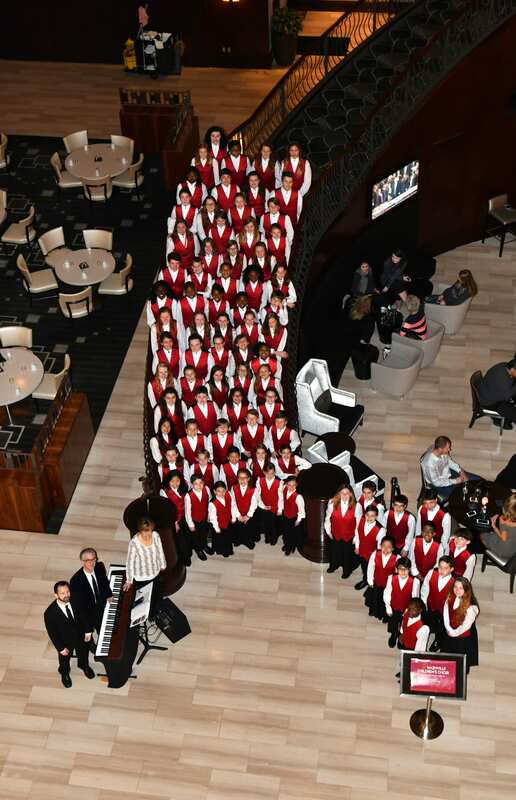 The Touring Choir fills a dual role as a quality choral organization and as an ambassador of good will, performing frequently throughout Nashville and Middle Tennessee with groups such as The Nashville Opera, The Nashville Symphony, The Middle Tennessee Choral Society, and recording artists Reba McEntire, Joe Diffy, and Riders in the Sky. They also sang for three performances with the Nashville Ballet and at the Governor’s Prayer Breakfast. 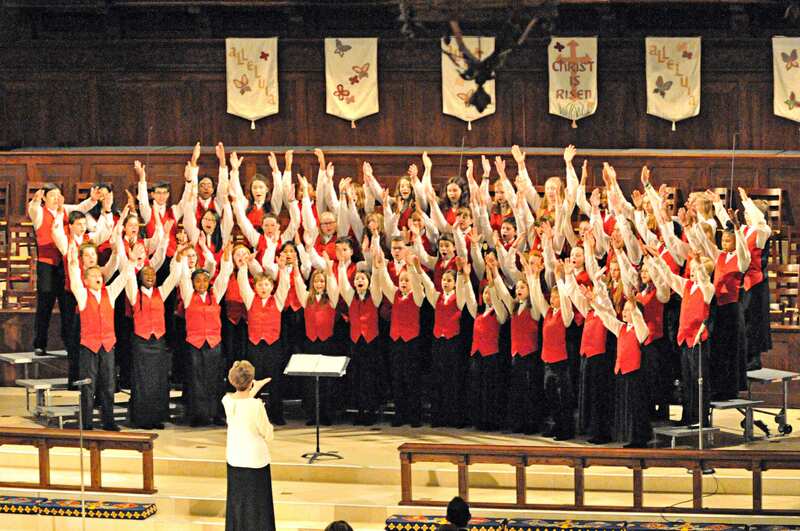 Destinations for the Touring Choir in recent years have included San Antonio, Toronto, St. Louis, New York City, Boston, San Francisco, and Chicago. 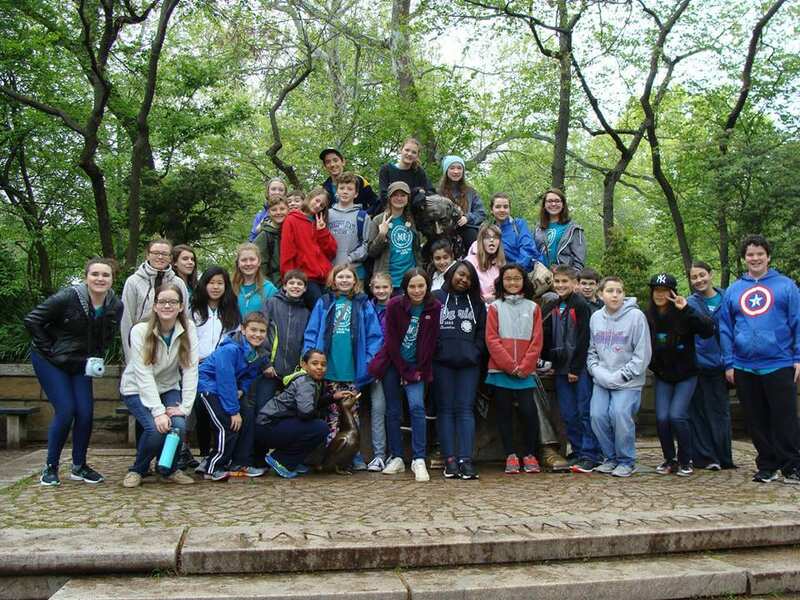 The choir has been invited to sing for national conferences of the American Orff-Schulwerk Association and NAfME: The National Association for Music Education. The Touring Choir recorded three CDs — one of Christmas music with the Iliad recording label, a 10th anniversary CD titled Music of Your Life, and our most recent anniversary CD, 15 Years with the Nashville Children’s Choir. An ensemble from the choir recorded “When You Wish Upon a Star” with the Centurymen on the “Anthems in Disguise” CD. NCC ensembles have also recorded numerous songs for the Silver Burdett elementary music textbook series recordings produced by Buryl Red. The Touring Choir is directed by Madeline Bridges, James Wells, and Josh Wright. The Concert Choir is directed by Roberta Rodgers, and the Preparatory Choir is directed by Elaine Bailey-Fryd. 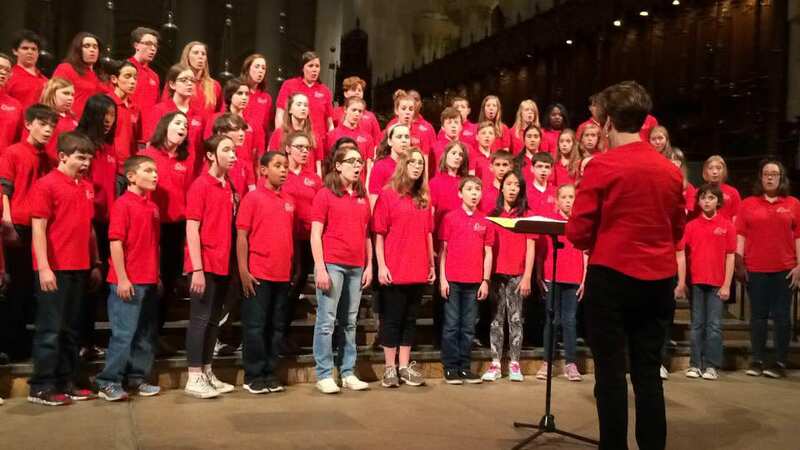 In addition to their Nashville Children’s Choir roles, these directors are also active as leaders of church music programs, teachers, authors, choral clinicians, and workshop leaders. 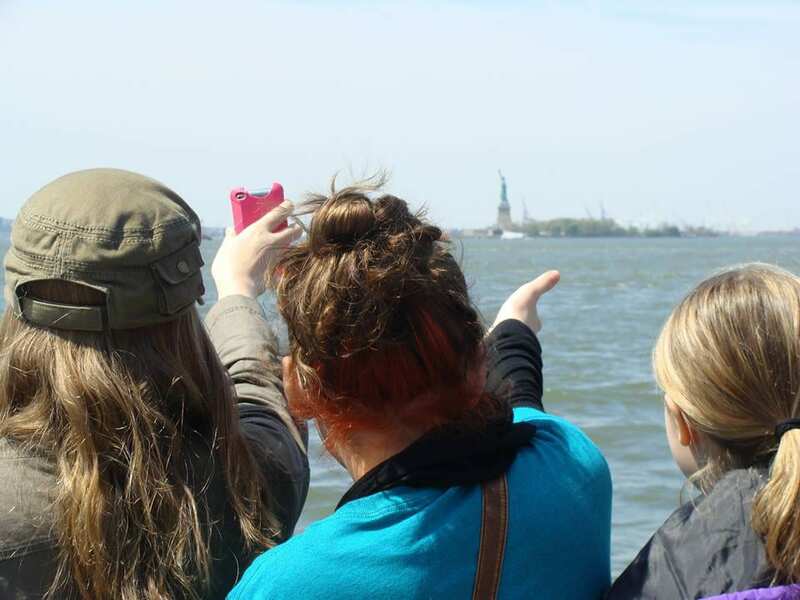 Directors Rodgers, Bailey-Fryd, and Wright currently teach elementary music in the Middle Tennessee area, and Mr. Wells serves as Director of Music for Youth and Children at Brentwood United Methodist Church. Dr. Bridges teaches in the area of music education and is Associate Dean for Academic Studies for Belmont University’s School of Music. Mr. Robert King, who is Director of Choral Activities at David Lipscomb High School and a noted clinician and adjudicator in the area of high school choral music, directs the Youth Choir. 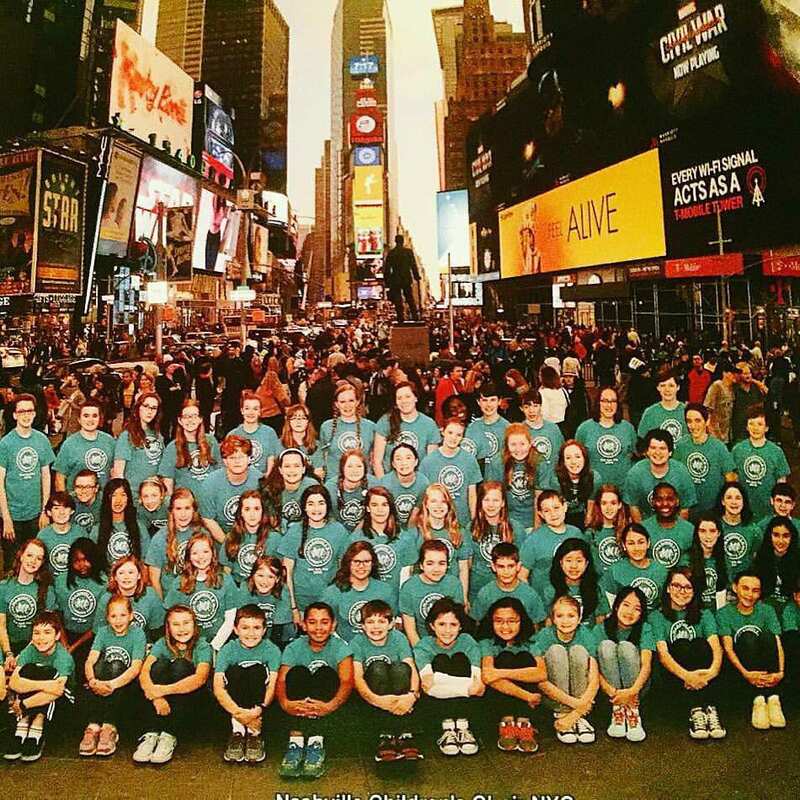 Auditions for the Nashville Children’s Choir Program occur each spring for the following school year. Weekly rehearsals during the school year provide exciting music making opportunities for students from approximately twenty-five area schools. For more information regarding our choirs and policies, please see the Handbook. The Nashville Children’s Choir was founded by Marilyn Shadinger and Frederica Braidfoot in 1989, in cooperation with Belmont University. Madeline Bridges joined Mrs. Shadinger as co-director in the fall of 1990. Upon Mrs. Shadinger’s retirement in 2007, Dr. Bridges assumed the leadership of the NCC program. 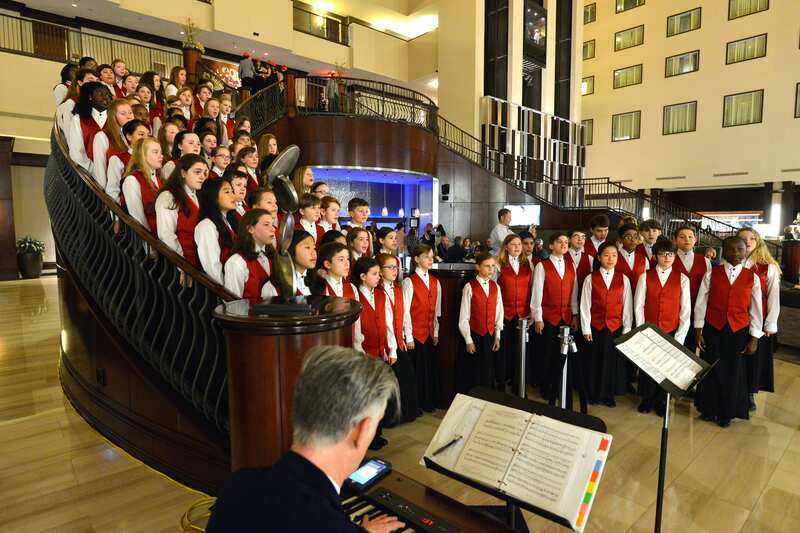 The choir has expanded from a single choir of twenty-five singers to four choirs enrolling approximately 250 singers: the Preparatory Choir, Concert Choir, Touring Choir, and Nashville Youth Choir. 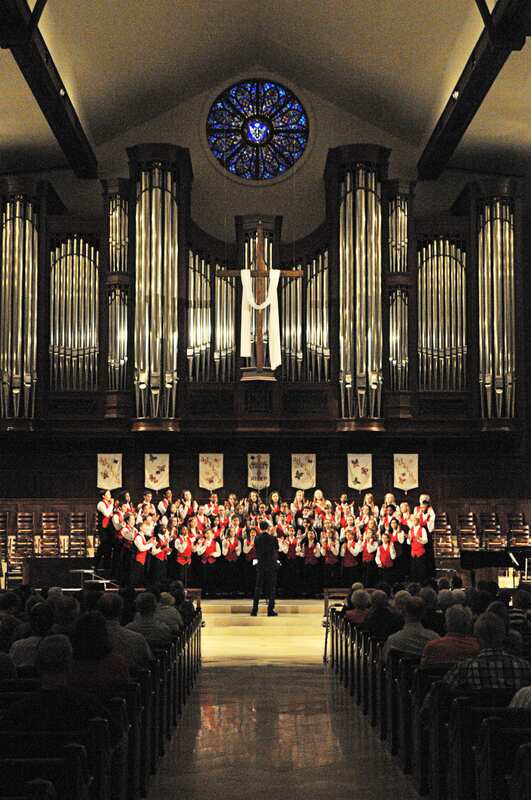 The College of Visual and Performing Arts of Belmont University provides weekly meeting space for the four choirs. Belmont faculty frequently guest conduct at special rehearsals and performances of the choirs and offer their expertise to the singers and directors of the choirs. 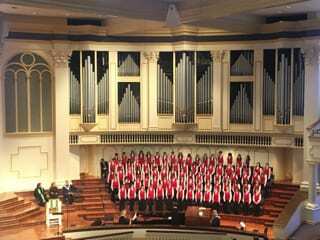 The Choir Program functions as an ensemble of the university and could not exist without the support and encouragement of Belmont University’s College of Visual and Performing Arts. 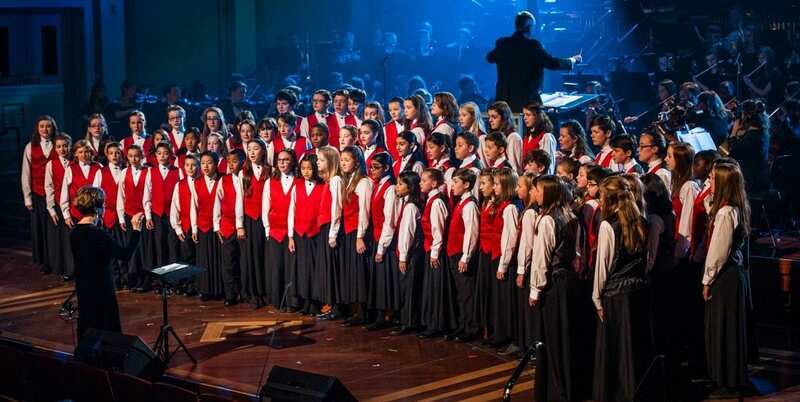 The Nashville Children’s Choir is a part of the pre-college music program, the Belmont Academy. This organization provides private instruction in piano, string, woodwind and brass instruments, Suzuki string instruction, as well as choral instruction for children from grade 3 through high school. The Nashville Children’s Choir also provides observation opportunities for Belmont music students, serves as a demonstration choir when needed for Belmont music education workshops as needed, provides internship opportunities for graduate music students, and performs with university choral organizations at least once each year. For a detailed history of the choir program click here.